Monday, Oct. 16 / 7 p.m.
Who will take the cake at our annual Cubcake Contest and Auction? Find out at our pack meeting on Monday! 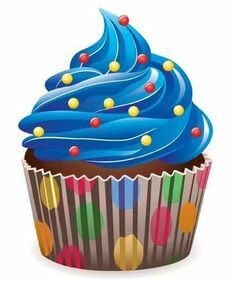 Scouts and their adult helpers can bake and decorate six cupcakes to compete in eight categories: Best Scout Spirit, Coolest Design, Best Use of Color, Most Sprinkles, Most Original, Most Artistic, Most Delicious-Looking, and Judge’s Favorite. In addition, Scouts will vote for the “Most Awesome” cubcakes in each rank. After the winners are crowned, cubcakes will be auctioned off through a Silent Auction. Check-in is between 6:30 and 7 p.m. so that we can begin the meeting promptly at 7 p.m.